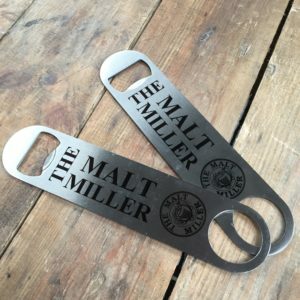 We are offering the chance to come and brew here at The Malt Miller on our Grainfather Brewing Stations. 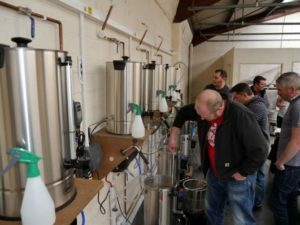 No brewing experience is required, as our instructor will guide you through the complete process from start to finish. At the end of the day each brewer will take away 40 pints ( 23 litres ) of wort to ferment at home,fermenter is included. 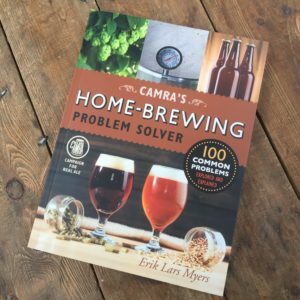 The ultimate guide to making easy, awesome craft beer in your own home. Written by Andy Parker and Graham Wheeler. 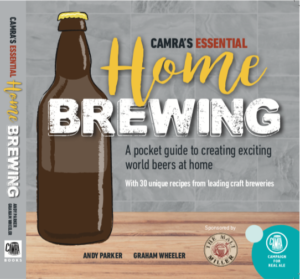 Contains 30 recipes from leading craft breweries. 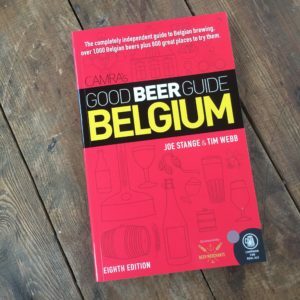 This complete guide to the world of Belgian beer is packed with information on breweries, beers, and bars from around the country. 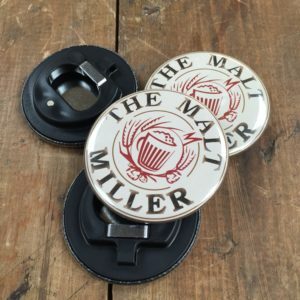 Give the gift of a Brew Day at The Malt Miller. 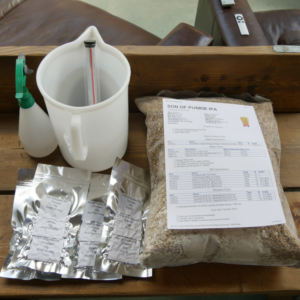 For those of you that would like to brew on the Grainfather, this is a great option. 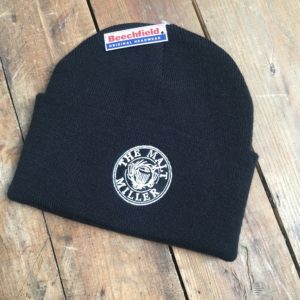 The must have bit of head wear to keep warm when out in your brew shed or posing at a home brew meeting.